The University of Haifa is the largest comprehensive research university in northern Israel. 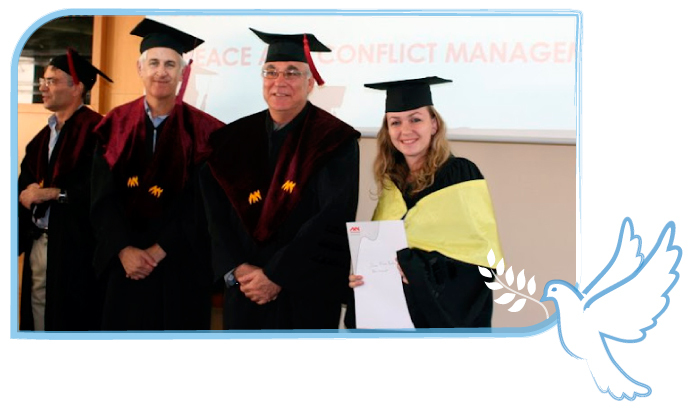 It is a microcosm of Israeli society dedicated to academic excellence and social responsibility. An exciting and inspiring cultural mosaic, the university has a diverse student population made up of Jews, Christians, Muslims, Druze and Bedouins, a combination of new immigrants with native Israelis, a blend of the secular and the religious.